Time Warner’s shareholders have overwhelmingly approved US telco AT&T’s US$85.4 billion takeover of the company. The vote described the deal as a merger, with 78% of outstanding common stock share votes made in favour of the agreement, and of the overall shares 99% were cast in favour of the proposal. However, the key hurdle for the deal remains President Donald Trump, whose on-going and increasingly bitter media war with Time Warner-owned cable channel CNN threatens to derail the agreement. Trump came out against the agreement before he was elected president in November last year. However, Trump’s recent FCC chairman appointment, Ajit Pai, appears to be largely in favour of big-scale consolidation, and shareholder approval moves the deal closer to completion. 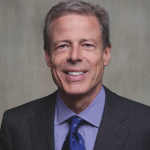 “On behalf of our board of directors and management team, I’m pleased that the company’s shareholders have approved the proposal to combine with AT&T,” said Time Warner CEO Jeff Bewkes. 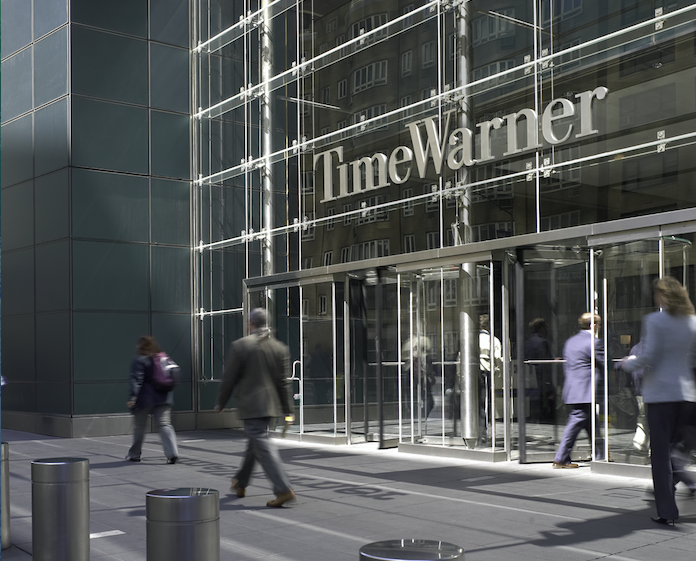 The Time Warner business comprises CNN and Cartoon Network parent Turner, Hollywood studio Warner Bros. and premium cable provider HBO, while AT&T’s distribution network comprises a large-scale mobile phone operation, fixed line telephony, broadband and satellite pay TV business DirecTV, which commissions programming for its AT&T Audience Network. “In addition to providing shareholders with immediate value and the ability to participate in the upside of the combined company, the deal advances our long-term operational strategy. Tags: Ajit Pai, AT&T, Cartoon Network, CNN, DirecTV, HBO, Jeff Bewkes, Time Warner, Warner Bros.